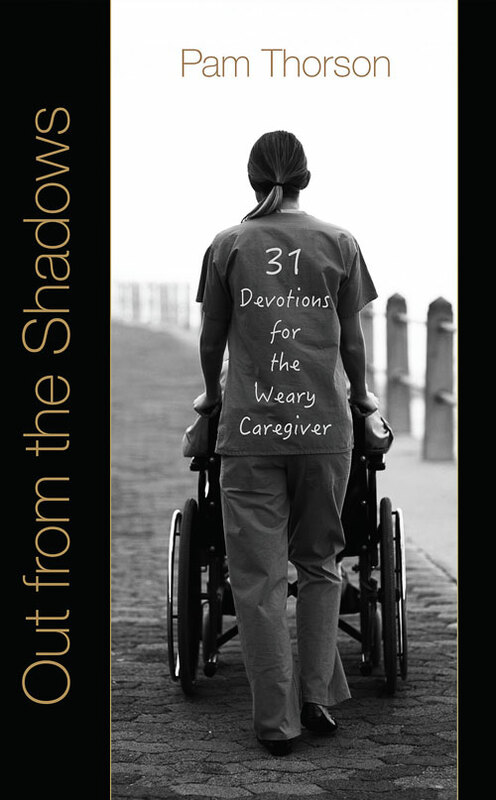 Today we celebrate the release of Out from the Shadows by Lighthouse Publishing of the Carolinas. Many thanks to my publisher, associate editor, agent, and my friends and family. I’m so grateful to God for His inspiration, leading, and encouragement throughout the long two years it took for it to come to birth. In celebration of the launch, I just had to share an excerpt from the book with you. This one is very special to me. He was just a little boy when he was abused for the first time. His dad raged at his mother again over some imagined offense—the rough German carpenter never needed a reason to be angry. The tiny house rattled with the sounds of the man’s raving. Suddenly his father turned on him. The man hit the child broadside, striking him so hard he slammed backward against a wall and soiled his pants. Jimmy never knew what he had done to deserve a beating. But that was just the beginning. He grew to manhood under the constant shadow of a father given to adultery and violent, drunken rages. The entire family suffered, but the boy was the favorite target of his father’s wrath. When the man wasn’t beating them, he was often gone. Jimmy helped his mother support the family with his meager earnings from odd jobs. Their food supply was scanty, and their threadbare clothing offered little protection from the brutal Wisconsin winters. Jimmy owned no underwear. He slept naked in order to save his one set of clothes for school. His father loved to shame him by yanking him out of his bed in the middle of the night and beating him in front of his mother and sisters. The physical abuse stopped the night Jimmy was big enough to sit in the dark, fully dressed, to initiate the fight when his dad first walked through the door. He learned, too, how to stop the mocking boys at school with his fists. Fighting gave him a feeling of power for the first time in his life. People said he would grow up to be just like his dad. He had learned all the wrong ways to live. He had every excuse to victimize others as he had been victimized. But he didn’t. Jimmy grew up to be like his mother, gentle and kind. He finished his schooling in the Navy, married a lovely young woman, and started a family. He adored his children and worked hard to give them the stability he never enjoyed as a child. He became a musician, a newsman, a broadcaster, a businessman, a county commissioner, a caregiver, and a pastor. If anyone ever had an excuse to give up, he did. He had nothing going for him in life, except a mother who loved him and the desire to be different from his father and his grandfather. Instead of continuing the family line of shame, he taught my brother and me an important lesson: It’s not where you come from, but where you’re headed, that matters. When my father was growing up, children shouted our surname at other kids when they wanted to insult them. My father was determined to have a name his own children would never be ashamed to wear. He not only redeemed the family name, but he also has lived with such integrity that we are proud to be known by it. Today, his adult grandchildren love to tell people who their grandpa is. He is a well-known local personality and beloved icon in our community. As a pastor, he tells others of the Father God who took him out of a life of poverty and abuse and gave him a real daddy’s love. My dad’s hunger for God inspired my own search for life’s meaning. His determination to break free has challenged me to wear my heavenly Father’s name with integrity and leave a legacy my family can be proud to claim. has been shaped by my earthly father. in which I have misunderstood who You are. and understand the depth of Your unconditional love. 1. Do you know anyone who has a similar story of abuse? 2. Have you experienced this kind of abuse yourself? Have you been able to break free? 3. List the qualities of a father you think are the most important. 4. In what ways has God displayed these qualities in your life? 5. How can you use these qualities in your role as a caregiver? Thanks, Amber. I am thankful for wonderful people like you who have been so supportive to me in this journey. I do thank God every time I think of you!